1. Innovation: Each of these people offers something unique to the area of ASD. 2. Applicability: The research and insights offered by these individuals can be applied to the lives of those with ASD. 3. Awards & Recognition: Many of the individuals on this list have earned awards and have been recognized by organizations such as Autism Speaks and other leading ASD organizations. 4. Accomplishments: Many of the individuals on this list have unique accomplishments in the area of ASD. Ms. Portia Iversen is the founder of the Innovative Technology for Autism (ITA) and the International Meeting For Autism Research (IMFAR). She is also the co-founder of The Autism Genetic Resource Exchange (AGRE) and The Cure Autism Now Foundation (CAN), which is now part of Autism Speaks. Ms. Iversen’s passion for ASD research began in 1995, shortly after her son was diagnosed with autism. Ms. Iversen has acted as a NIMH grant reviewer as well as serving on public and private research boards. The recipient of many awards and honors, Ms. Iversen shares her knowledge and passion for ASD research through publications, books, and public speaking. Ms. Iversen has developed an online group called Descartes which serves families with nonverbal ASD children. The Rick Weiss Humanitarian Award was given to Ms. Iversen in April 2006. Prior to that she won an Emmy award for her work with The Tracey Ullman Show. Dr. Temple Grandin is an autistic activist that has given a great deal to the field. While living her life with autism, she has shared her story and inspired others with this disorder. Grandin has appeared on many major media programs (Today Show, Larry King Live) and has written for popular magazines (Time, People, Forbes). She received a doctoral degree in animal science from the University of Illinois in Champaign in 1989. 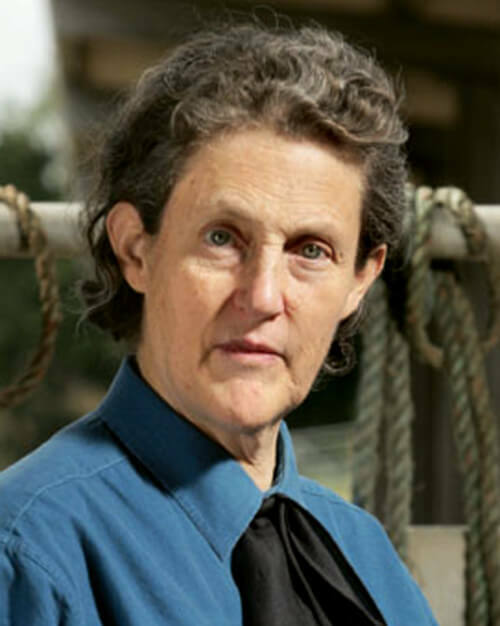 While active in the animal science field, Grandin continues to make the rounds at various autism events such as the Autism Society of America conference and a TED talk in 2010. In addition to being awarded honorary degrees from Carnegie Mellon University and McGill University in Canada, Grandin was listed in the Time 100 most influential people (heroes category) in 2010. 28. Catherine E. Rice, Ph.D.
Dr. Catherine Rice, an Epidemiologist and Developmental Psychologist, has influenced people with ASD (Autism Spectrum Disorder) through her research, training, and teaching for around 20 years. She graduated with an undergraduate degree in Psychology from Emory University and went on to earn a Ph.D. from Boston College in Developmental Psychology. In 2008, she was named the Autism Society of America Professional of the Year. Her work with the Centers for Disease Control (CDC) is in the Prevention Research Branch. She also works with the Autism Developmental Disabilities Monitoring (ADDM) Network to document and describe the number of children with ASD in the United States. Dr. Rice trains professionals to diagnose and assess people with ASD at the Emory Autism Center where she acts as a Diagnostic Associate. 27. Martha Herbert, M.D., Ph.D.
Dr. Martha Herbert, a pediatric neurologist and neuroscientist and a brain development researcher, was awarded with the first Cure Autism Now Innovator Award. She also served on the Scientific Advisory Committee of Autism Speaks for five years. Prior to receiving her medical degree from Columbia University College of Physicians and Surgeons, Dr. Herbert earned a Ph.D. in the History of Consciousness Program at University of California, Santa Cruz. Dr. Herbert’s focus in autism research centers around the idea of where autism fits into the larger scheme of things. She describes autism as a process of brain changes and not something that someone is born with. Dr. Herbert is also a writer and a public speaker and she shares her research through numerous publications, books, and speeches. 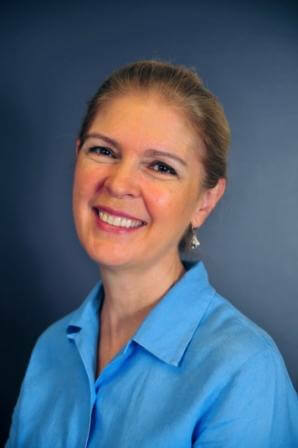 Susan Stokes, autism consultant and speaker, is well known throughout the United States. She has presented at various national conferences, including the Autism Society National Conference. Ms. Stokes has been published in various books and journals. Additionally, Susan has been an adjunct faculty member at many Wisconsin institutions of higher education. 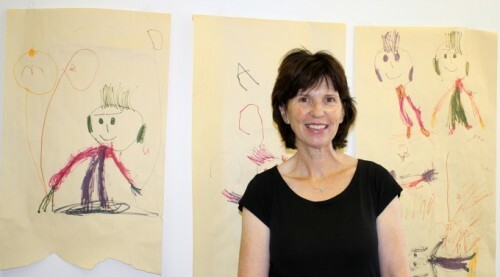 From her experience as a Speech Pathologist and work in autism, Ms. Stokes has provided many schools and families with ASD knowledge and ideas for over thirty years. She continues this work and is currently training and coaching schools to better support students with autism. She has a B.S. in Speech Pathology and Audiology from Indiana State University and in 1983, she graduated from Indiana University with an M.A. in Speech and Hearing Services. Dr. Ami Klin, Chief of Autism and Related Disorders at the Marcus Autism Center, is known for his study into high-tech eye tracking as a sign of autism. The hope through his research is that early detection and intervention can be provided for babies. Dr. Klin also works in the Department of Pediatrics at Emory University School of Medicine. 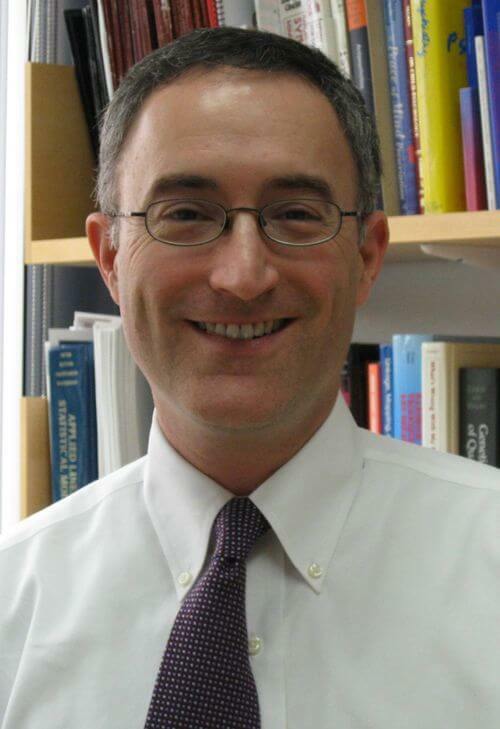 Previously, Dr. Klin directed the Autism Program at Yale University School of Medicine until 2010. 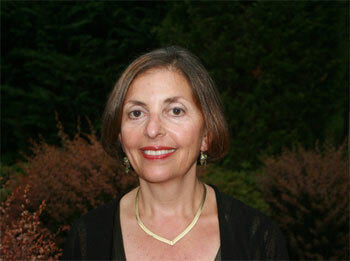 Known internationally, Dr. Klin is a recognized psychologist and researcher. Most of his work focuses on the social mind and brain, specifically related to autism at all ages. He received his doctorate from the University of London and post-doctoral work at the Yale Child Study Center. 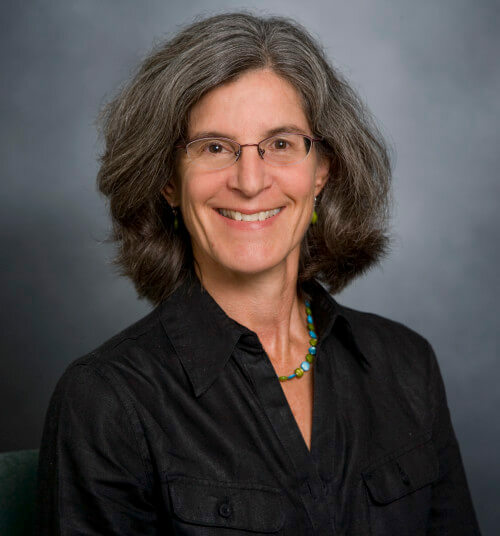 Dr. Deborah Fein, a clinical neuropsychologist, has spent over 35 years studying autism at the University of Connecticut and at Boston University School of Medicine. 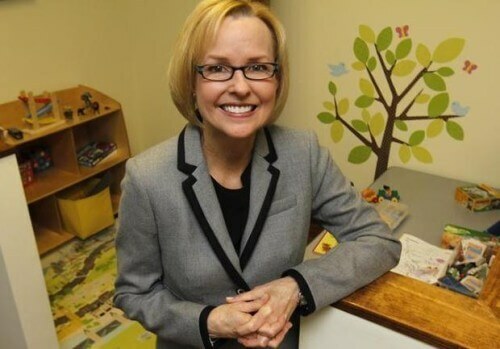 She is a Board of Trustees Distinguished Professor in the Department of Psychology at the University of Connecticut and Professor of Pediatrics in the University of Connecticut School of Medicine. This research has led to numerous published articles and chapters, a co-authored book, an autism screening tool, and support from grants. Her research focuses on early detection, language, social interaction, memory, hormone levels, and attention. Children that had autism that now has been resolved is another focus for Dr. Fein. She is conducting NIH-funded research that focuses on early detection, neuropsychological and psychiatric functioning, and brain structure of those who no longer have autism. Dr. Lonnie Zwaigenbaum has earned an Alberta Heritage Foundation for Health Research (AHFMR) Health Scholar and Canadian Institutes for Health Research New Investigator (CIHR) Award. He has also been the recipient of the Stollery Children’s Hospital Foundations Endowed Chair in Autism Research. He is the co-director of the Autism Research Centre, an associate professor in the Department of Pediatrics at the University of Alberta, and is the chair of the Autism Speaks Baby Siblings Research Consortium. Dr. Zwaigenbaum’s research focuses on early development in autism. In this research, Dr. Zwaigenbaum and his colleagues are following a group of infant siblings of children with autism to identify certain risk markers which in turn may help in earlier diagnosis. This knowledge has helped as Dr. Zwaigenbaum has edited and published many works on the topic of ASD. 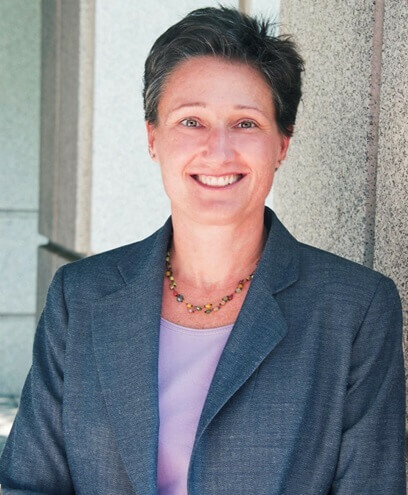 Dr. Lisa Croen, a senior research scientist, is the director of the Kaiser Permanente Autism Research Program at the Division of Research (DOR), Kaiser Permanente Northern California, which is funded by Autism Speaks and HRSA (Health Resources and Services Administration.) At the University of California, Berkeley, Dr. Croen earned a Master’s of Public Health and later a Ph.D. in epidemiology. The Study to Explore Early Development (SEED) and the Early Autism Risk Longitudinal Investigation Study (EARLI) are two federally funded autism research projects that Dr. Croen has been charged with leading. The National Institute of Mental Health (NIMH) has funded a research for the California Autism Twins Study (CATS) of which Dr. Croen is a co-investigator. Health service of those with ASD is another area of interest for Dr. Croen. 21. Wendy L. Stone, Ph.D.
Dr. Wendy Stone has received federal funding for her research on the early identification and intervention of young children with autism since 1993. Dr. Stone graduated from the University of Miami with a Ph.D. in clinical psychology in 1981. 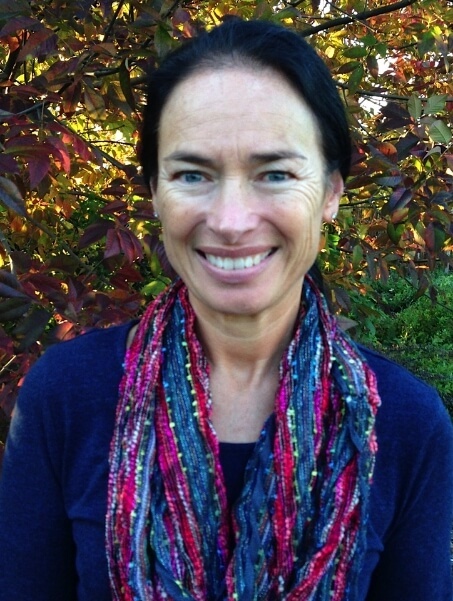 After 22 years at Vanderbilt University, Dr. Stone accepted a position at University of Washington as a professor of psychology and director of the UW Autism Center. Dr. Stone’s research of early childhood autism led to the development of the STAT (Screening Tool for Autism in Two-Year-Olds.) She is an author and has served on editorial boards as well as being a member of Autism Speaks’ Baby Siblings Research Consortium and Toddler Treatment Network. Dr. Stone has also been involved in many work groups and formed review panels for National Institutes of Health and autism foundations. Dr. Tager-Flusberg, a professor of anatomy & neurobiology at Boston University School of Medicine and professor of psychology at Boston University, is the director at the Center for Autism Research Excellence at Boston University. She earned her Ph.D. in Experimental Psychology from Harvard University in 1978. Dr. Tager-Flusberg’s interests lie in the language and social-cognitive development of people with ASD, as well as other developmental language disorders. 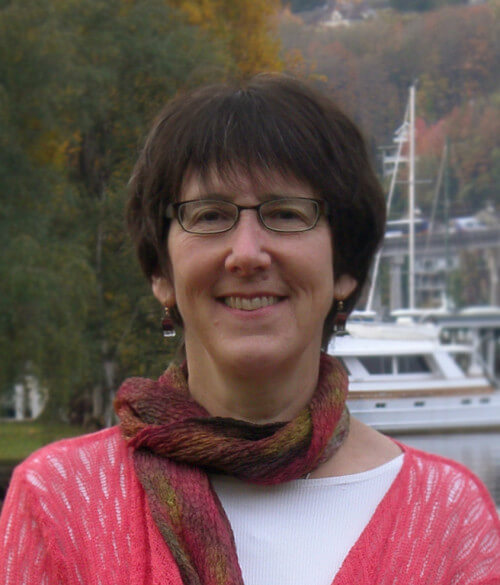 She has been conducting research for over 30 years and focuses that research on investigating language, theory of mind, and related social cognitive aspects of ASD. The National Institutes of Health, Autism Speaks, the Nancy Lurie Marks Family Foundation, and the March of Dimes Birth Defects Foundation all have funded research conducted by Dr. Tager-Flusberg. She also has been on the editorial boards of many professional journals, edited several books, and published many articles and chapters. Dr. Geraldine Dawson earned her Ph.D. in Developmental and Child Clinical Psychology at the University of Washington. After serving as the Chief Scientific Officer for the past six years at Autism Speaks, Dr. Dawson is now Professor in the Department of Psychiatry and Behavioral Sciences at Duke University Medical Center. 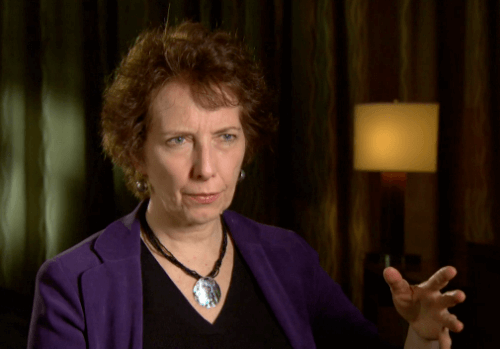 She is also the clinical and scientific leader of the Autism Program at Duke. Dr. Dawson was responsible for co-developing an early autism treatment model called the Early Start Denver Model (ESDM). With all of Dr. Dawson’s outstanding work, she has been the recipient of many awards including the 2006 Autism Hero Award from the Autism Now Foundation and the 2004 Autism Society of Washington Medical Professional of the Year. 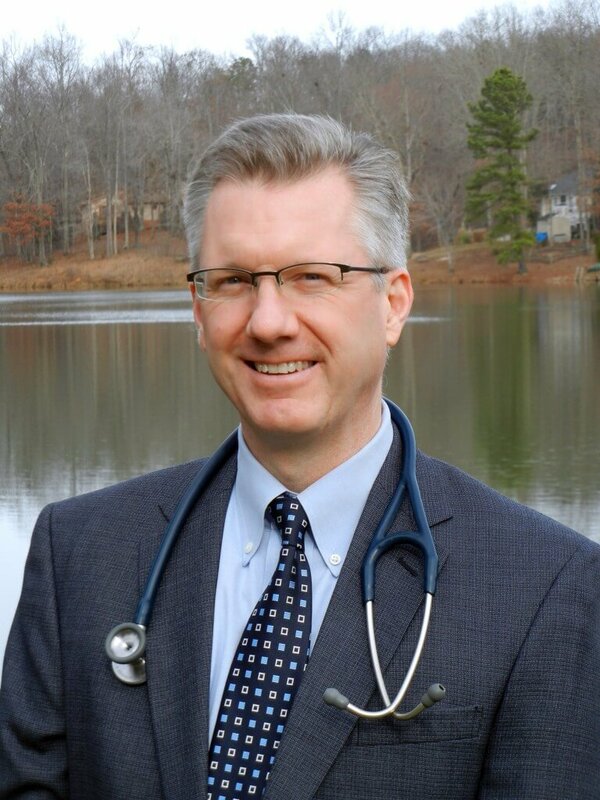 Dr. Dawson has edited and written many publications as well as serving on advisory boards and committees. 18. Sally J. Rogers, Ph.D.
Dr. Sally J. Rogers is the co-developer of the Early Start Denver Model (ESDM), which is an early autism treatment model that is used to develop and improve treatments for early autism. She earned her MA and Ph.D. in Developmental Psychology from The Ohio State University. Currently at the University of California M.I.N.D. Institute, Dr. Rogers’ focus is on developmental and treatment research. In conjunction with the ESDM, Dr. Rogers travels around the globe to train other therapists in its use. While serving as the head scientist on a number of federally funded grants, Dr. Rogers uses the ESDM to improve children’s language and behavior. Dr. Rogers is on the editorial board of many journals, has written many articles and books, and has created training videos. 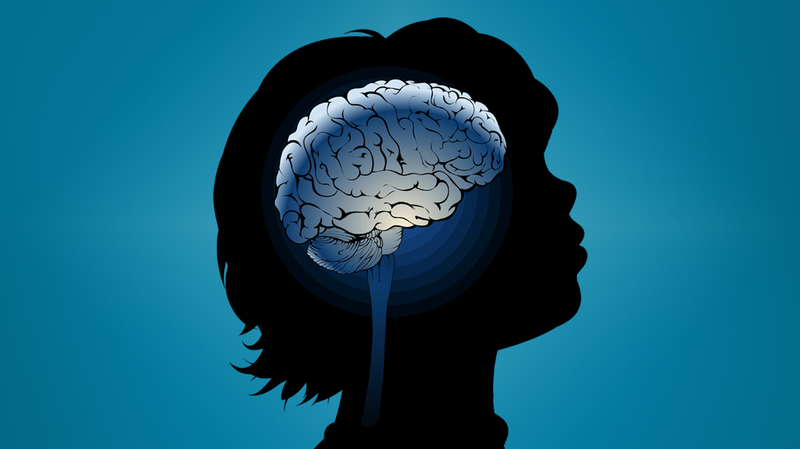 Dr. Robert Schultz, director of the Center for Autism Research at the Children’s Hospital of Philadelphia, focuses his research on the basic mechanisms that support attention and learning as it pertains to those with ASD. In 1991, he graduated from University of Texas at Austin with a Ph.D. in Clinical Psychology. At the University of Pennsylvania, he a professor in the Perelman School of Medicine. Dr. Schultz has written numerous editorials, reviews, and chapters. He has also lectured at many places around the world about ASD. The author of many peer reviewed publications, Dr. Schultz has been the recipient of research funding to continue his work with autism. Dr. Schultz has helped create a reinforcement-based intervention to guide social skills in ASD. This intervention is in the form of computer games, which is now being tested with the hormone oxytocin to see the effects in social motivation and social learning of those with ASD. Dr. Gregory Abowd, founder of Aware Home Research Initiative, is a Distinguished Professor and Regents Professor at Georgia Tech in the School of Interacting Computing. 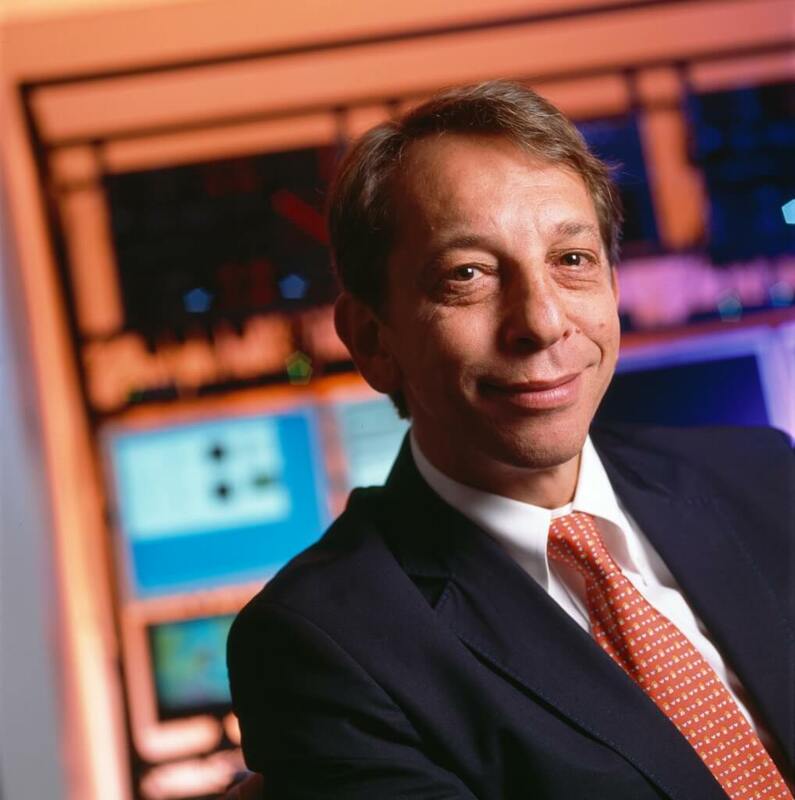 He is director of the Health Systems Institute as well as director of the Ubiquitous Computing Research Group. Prior to these positions, Dr. Abowd earned his M.Sc. degree and then his D.Phil. degree at the University of Oxford in the United Kingdom where he attended on a Rhodes Scholarship. 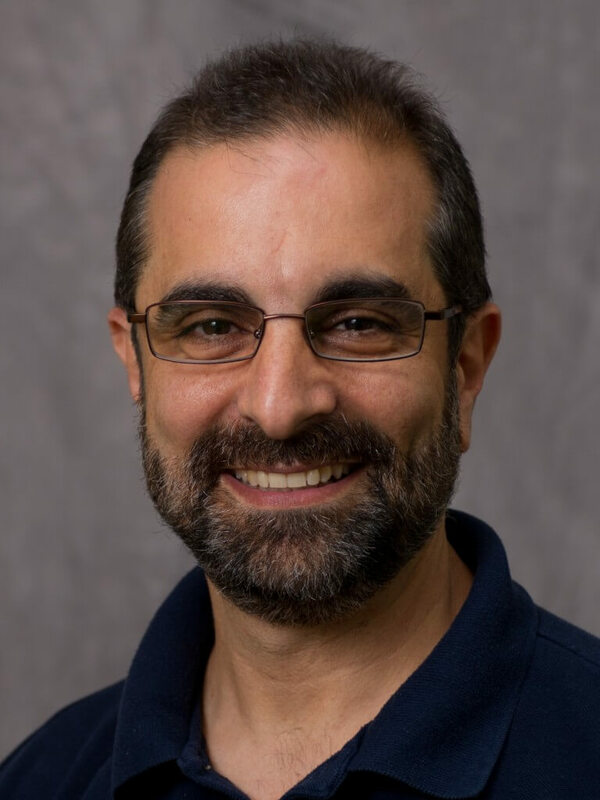 Dr. Abowd co-taught a course titled “Technology and Autism.” This course was funded by Autism Speaks and is an Innovative Technology for Autism (ITA) course, which presents autism to students as a developmental disability. Dr. Abowd’s research is inspired by his two boys who have autism. He strives to integrate advanced information technologies into the places where people can use them on a daily basis. The new technologies developed by Dr. Abowd aid in the diagnosis, treatment, and research behind ASD, as well as other disorders. Dr. Rene Anand’s research interests lie in neurological disorders, including autism, and the development of therapeutics. Dr. Anand earned his Ph.D. at The Ohio State University and currently works there as a professor in the Department of Pharmacology. He has served on the grant review panel for Autism Speaks, as well as for other councils and foundations. 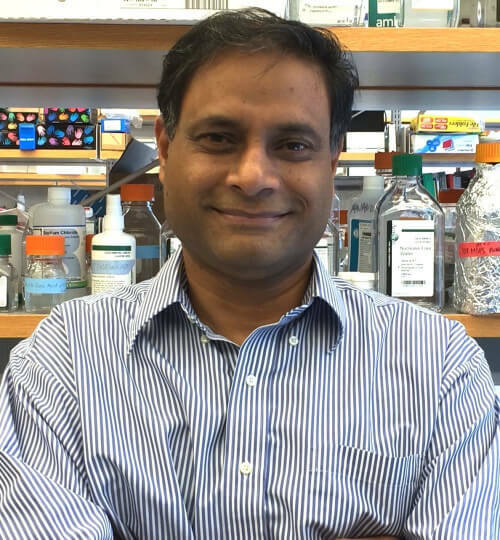 Dr. Anand has earned the Lieber Independent Investigator Award from NARSAD as well as the Exceptional, Unconventional Research Enabling Knowledge Accesleration (EUREKA) award from the National Institutes of Health for his research. This research is studying receptors in the brain and what causes these receptors to be dysfunctional in ASD, as well as other disorders. Dr. Anand is developing stem cell models of autism to understand how the environment interacts with genes and increases susceptibility to autism. Autism Speaks, National Institute of Drug Abuse, the Bill and Marci Ingram Family Fund, and the National Institute of General Medicine are just a few of the organizations that have supported Dr. Anand’s research. 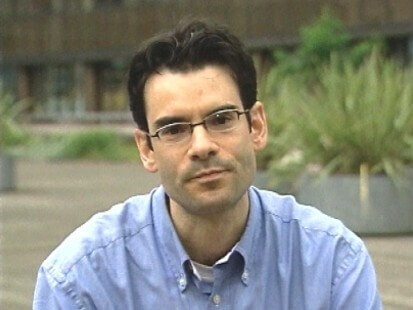 Dr. Stephen Dager, professor at the University of Washington, is known nationally for his research on autism. At the national level, Dr. Dager is on the Scientific Advisory Board for Autism Speaks. Additionally, he chairs a panel for the Combating Autism Act of 2006. Dr. Dager’s current research includes an investigation into the neurobiology of autism and developmental delay. 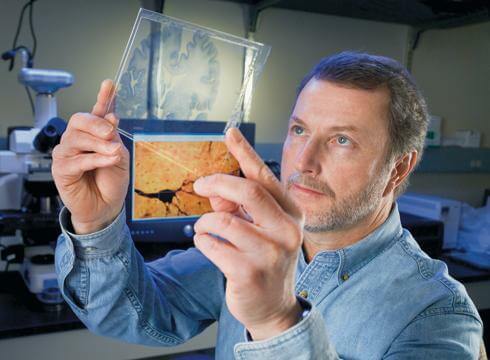 More specifically, his research colleagues at the University of Washington and across the nation (UNC Chapel Hill, University of Pennsylvania, and Washington University), are working together to better understand the typical and atypical brain processes involved in autism through the use of magnetic resonance imaging (MRI) techniques. Dr. Dager completed his undergraduate and medical degrees at the University of Nebraska and completed his residency at the University of Washington. Dr. Joe Horrigan, assistant vice president and head of medical research at Autism Speaks, is a pediatric neuropsychiatrist and researcher. He graduated from Rochester School of Medicine and Dentistry in Rochester, N.Y. with his M.D.. As the head of medical research, Dr. Horrigan is in charge of overseeing the growing medical research, which is geared toward clinical trials and medical treatments. The purpose of this research is to enhance the lives of those with ASD and their families. Dr. Horrigan’s background with the Autism Speaks Translational Medicine working groups will assist him in the future as he uses this information to help Autism Speaks as more and more of their research is translational. Dr. Horrigan has an understanding of early and late-stage clinical development in many different areas. 12. Edward S. Brodkin, M.D. Dr. Edward Brodkin, an Associate Professor of Psychiatry at the Perelman School of Medicine at the University of Pennsylvania, received his Ph.D. from Harvard Medical School. During his residency at Yale, he conducted clinical psychopharmacology research in autism spectrum disorders. He has been an America’s Top Doctor 5 times, most recently in 2014. Dr. Brodkin has also been in Philadelphia Magazine’s Top Docs issue numerous times. At the Brodkin Lab, Social Neuroscience Laboratory, Dr. Brodkin uses the mouse as a model organism to study the brain and behavior with the goal of improving treatment of social behaviors in those with ASD. As director of the Adult Autism Spectrum Program at Penn Medicine, Dr. Brodkin’s interests lie in adults with ASD and helping them find and keep employment. He also has authored many publications and professional memberships. Dr. Rebecca Landa, a researcher at Kennedy Krieger Institute in Baltimore, Maryland, has conducted large scale research into detecting and treating autism. A significant and innovative part of her research involves studying the development of autistic children’s younger siblings. At the Kennedy Krieger Institute, Dr. Landa is the founder and director of the Center for Autism and Related Disorders (CARD) and the Research and Education for Autism in Children (REACH). Additionally, she is a professor of psychiatry at the Johns Hopkins University School of Medicine. Dr. Landa has been the recipient of the National Institute of Mental Health (NIMH) Shannon Award for excellent and innovative research. She received her master’s degree at Penn State University and doctorate at the University of Washington. Dr. Landa followed up with her post-doctoral training at Johns Hopkins. Dr. Paul Ashwood’s interests lie in the connection between the immune system and those with ASD. He graduated with his Ph.D. from Kings College London and his original research was the first of its kind. It distinguished gastrointestinal pathology that was seen in some autistic children. Dr. Ashwood is now at University of California, Davis at the M.I.N.D. Institute and continues to study the nervous and immune systems and the possibility that the health of one system relies on the other. Dr. Ashwood has several publications on the subject of ASD. 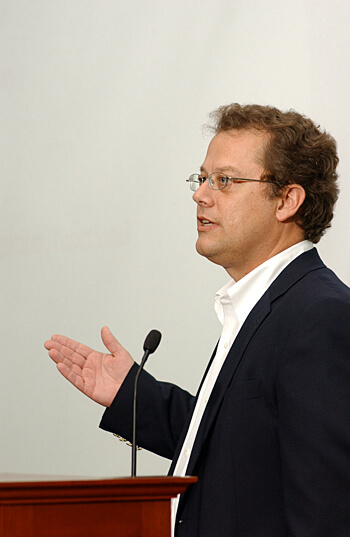 He also has served as a presenter at conferences around the world. He has been the principal investigator on many projects as well as being a co-investigator. All of this good work has led to Dr. Ashwood being the recipient of many awards including Top Ten Autism Research Achievements of 2008 and 2011 and the Autism Science Achievement 2010, all from Autism Speaks. 9. Dennis P. Wall, Ph.D.
Dr. Dennis P. Wall has earned numerous awards including the Vice Chancellor’s Award for Research, Harvard Medical School Leadership Award, Fred R. Cagle Award for Outstanding Achievement in Biology, an NSF postdoctoral fellowship, and three awards for excellence in teaching. These awards have come in part from the research of Dr. Wall that looks at the biology behind ASD. 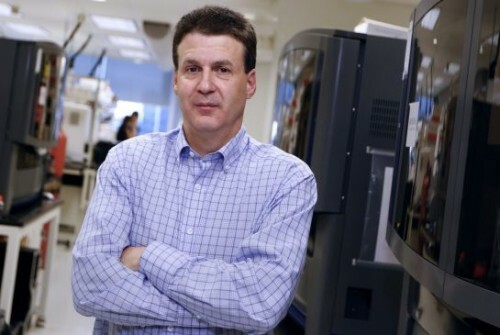 As an Associate Professor of Pediatrics and Director of the Computational Biology Initiative at Harvard Medical School, Dr. Wall used his research with the purpose to create effective early-state diagnostics and targets for therapeutic intervention. Dr. Wall won the IMFAR Slifka-Ritvo Innovation in Autism Research Award for Research on Quick Diagnostic Test. With the award, Dr. Wall won a research grant to further examine the reliability of the test. He has made tremendous headway towards refining the brief detection tools and has recently been recruited to Stanford University as Professor in Pediatrics and Psychiatry. Dr. Wall was also recently appointed as Director of the Hartwell Autism Research and Technology Initiative (iHART). It is a large scale initiative aimed at collecting — and sharing openly with the entire research community — massive amounts of data relevant to decoding autism and finding ways to deliver tools that can help families early and often. Dr. Jill Locke graduated with a doctorate degree in Educational Psychology from the University of California, Los Angeles. 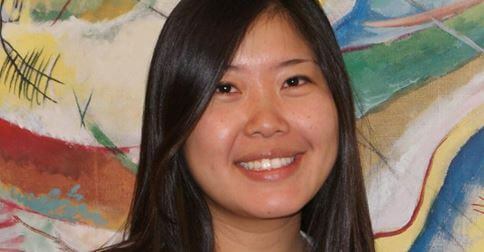 After graduating, she worked at the UCLA Center for Autism Research and Treatment where she concentrated her work on social interventions for elementary-aged students with autism. Dr. Locke, recipient of the Autism Science Foundation Postdoctoral Fellowship Award, is an assistant professor at the Center for Mental Health Policy and Services Research and the Center for Autism Research. This Fellowship allowed Dr. Locke to modify a socialization intervention for children with ASD. She made it so that school faculty and staff could use the intervention with ASD children during unstructured play time to socialize with their peers. After the initial research, Dr. Locke was granted another award, the 2013 FARFund and Autism Science Foundation Early Career Award, to continue that work. Dr. Connie Kasari, a founding member of the Center for Autism Research and Treatment at UCLA, is the principal investigator for many research programs. Dr. Kasari’s research is focused on developing targeted interventions for early social communication development in at risk non-school aged children with autism. For school aged children with autism, her focus is on peer relationships. 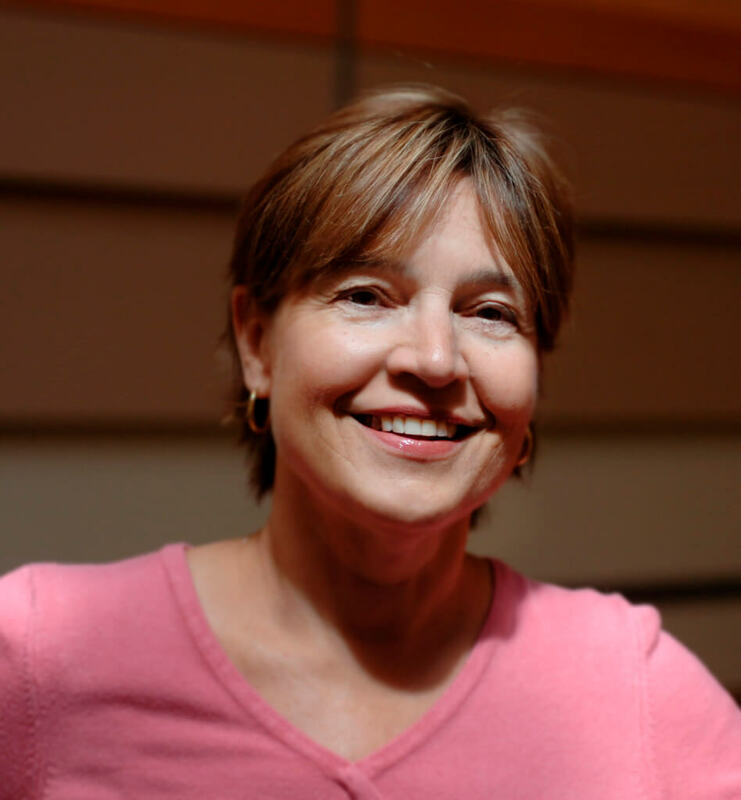 Since graduating with her Ph.D. from the University of North Carolina at Chapel Hill in 1985, Dr. Kasari has been at UCLA since 1990 where she is a Professor of Psychological Studies in Education and Psychiatry. Dr. Kasari has been widely published and also serves on the advisory board for several programs that service those with ASD and their families. She has presented to audiences around the world on the topic of ASD. Dr. Olga Solomon, an applied linguist, is an Assistant Professor in the Division of Occupational Science and Occupational Therapy at the University of Southern California. Since 1997, she has been combining her interests to study the connection between autism and applied linguistics. Clinical psychology, communication disorders, and electrical engineering, all part of Dr. Solomon’s training, have also played a part in her research. How meaning and social relationships are developed in autistic children is the main focus of her research. From that, the goal is to shape the environment to fit the autistic child and to support their communication. Dr. Solomon was awarded the Zumberge Grant in order to further research the impact that animals can have on therapy for those with ASD. 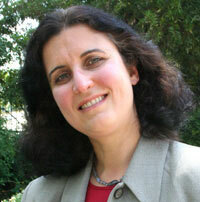 Along with her innovative research, Dr. Solomon has published book chapters and journal articles. Dr. Steve Scherer, Director of The Centre for Applied Genomics at the Hospital for Sick Children, has greatly advanced autism research. Most recently, Dr. Scherer has contributed to the advancements of autism research by studying copy number variation (CNV) and other genetic factors. Dr. Scherer has been awarded many prestigious honors including the Premier Summit Award for Medical Research in 2008 and the 2004 Steacie Prize in Natural Sciences, and Canada’s Top 40under40 Award. Additionally, his work has frequently been documented in major scientific papers. He has an Honors Science Degree from the University of Waterloo, Masters of Science and Doctor of Philosophy in the Faculty of Medicine at the University of Toronto. In addition, Dr. Scherer has an honorary Doctorate from the University of Windsor. Dr. Young-Shin Kim, a child psychiatrist and epidemiologist, was awarded the Presidential Early Career Awards for Scientists and Engineers (PECASE) for her work with ASD. Dr. Kim is now with the Department of Psychiatry at the University of California, San Francisco. 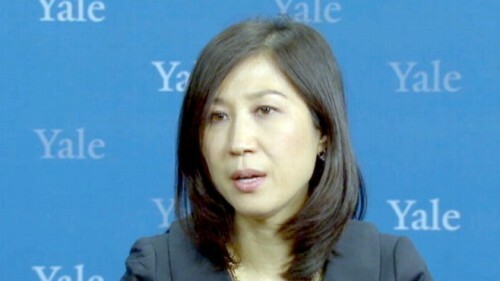 Prior to that she was at Yale University.The causes and distribution of ASD, including genetics and the environment, and how the two interact is one focus of Dr. Kim’s research. Dr. Kim has extensively studied the prevalence of ASD among school children in South Korea and found, by using a direct-screening method, that 1 in 38 South Korean school children were on the autism spectrum. Prior to her study, many of the South Korean children had gone undiagnosed and without services. Autism Speaks is now using the same direct-screening method on US school children. Brooke Olson is the president and co-founder of iTaalk Autism Foundation. 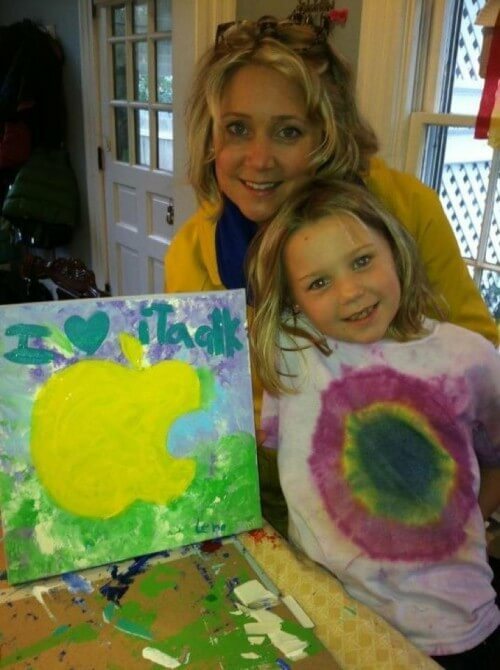 Her son, diagnosed with ASD, made great strides with his language development after receiving an iPod touch. Brooke made it her mission to get devices into the hands of other children with ASD. That is when iTaalk was founded. Although getting the devices to ASD children is important, Brooke also realized that was not enough. People also needed to know how to use them to get the results that Brooke saw with her son. There is a training series offered by iTaalk that includes “iTaalk 101-104” for families and “iTaalk 201-204” which is for professionals. Resources for families that have children with ASD are also available through iTaalk, including a list of the top 30 apps that can be helpful for those with ASD. Many parents, autistic support teachers, and therapists have benefited from presentations made by iTaalk as well. Dr. Maja Mataric´, founding director of the USC Robotics and Autonomous Systems Center, was a recipient of the 2009 Presidential Awards for Excellence in Science, Mathematics, & Engineering Mentoring. 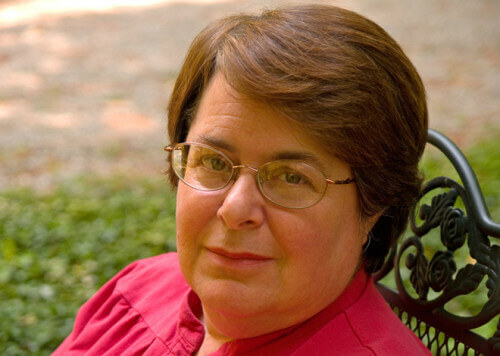 In 1994, Dr. Mataric´, a Fellow of the American Association for the Advancement of Science, earned her PhD in Computer Science and Artificial Intelligence from MIT. Dr. Mataric´ has collaborated with many labs and corporations on research as well as published numerous articles, chapters, and papers. Her work centers around how robots can assist patients, including children with ASD. As Principal Investigator at the Interaction Lab, Dr. Mataric´ is focused on socially assistive systems that help people through social interaction. Children with autism spectrum disorders as well as others who can benefit from social interactions benefit from the use of these robots. 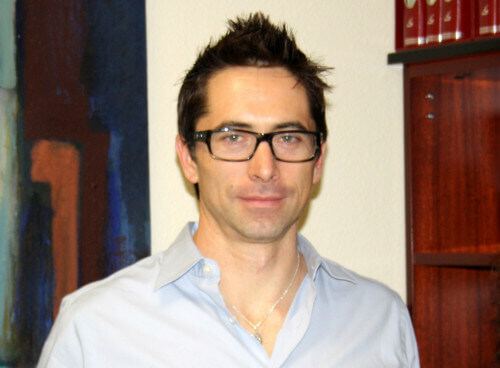 David Amaral, Ph.D. is a professor and research director at the M.I.N.D. Institute at University of California Davis as well as a scientist at the California National Primate Research Center. He graduated with a degree in psychology from Northwestern University and then went on to earn his Ph.D. in Neuroscience and Psychology from University of Rochester. His research at the M.I.N.D. Institute focuses on understanding the biological bases of autism. Dr. Amaral uses longitudinal MRI studies of children with autism as well as studies of the autoantibodies of autistic children and their mothers. He is in charge of guiding the research at the M.I.N.D. Institute and it is clear why he has been chosen to do so. 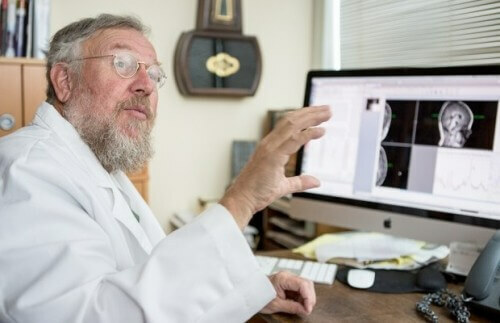 He has been funded by the National Institutes of Health for more than 25 years. Dr Amaral was the recipient of two MERIT awards from the National Institute of Mental Health, as well as research awards from the Macarthur and McDonnell Foundations, the Sloan Foundation, and the McKnight Foundation. 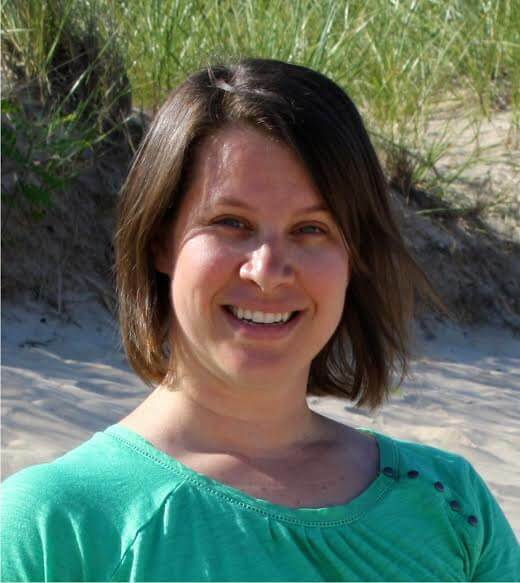 Laura Kilmartin has taught elementary and junior high language arts and social sciences. She earned her Master’s in Education in Reading from Illinois State University. She enjoys traveling, photography, and spending time with family.